From the Dunlop Inside Racing online magazine, here’s professional stunt rider Jorian Ponomareff putting a BMW S1000RR motorcycle through its paces for a new Gymkhana video, with an Audi R8 Coupe also making its presence felt. Initially just 1,000 units were built in 2009 to meet Superbike homologation requirements, but demand saw mass production the following year. Using a 999 cc inline-4 engine, the S1000RR has 134 kW (179 hp) to play with, while its four-wheeled counterpart enjoys 386 kW (525 hp) thanks to its 5.2-litre V10 unit. Enjoy. We know that the Lamborghini Reventon Roadster isn’t exactly new, but the fact that only fifteen were produced means that you’ll probably never see one in the flesh. So, until your numbers come up, a video review will have to tide you over. This film, the first effort from the guys at The BHP Project, sees Stuart McKay head to Bruntingthorpe Proving Ground to experience what is one of just three right-hand-drive versions to be built. Using the 6.5-litre V12 engine from the Murciélago LP 670–4 SuperVeloce, the carbon fibre-bodied Roadster cracks 100 km/h in 3.4 seconds and reaches a top speed of 330 Km/h (205 mph). Each car was painted in a slightly different shade to the Coupe, named Reventón Grey, which had a matte finish, and when it went on sale in 2009 it carried a hefty pre-tax price tag of €1.1 Million. 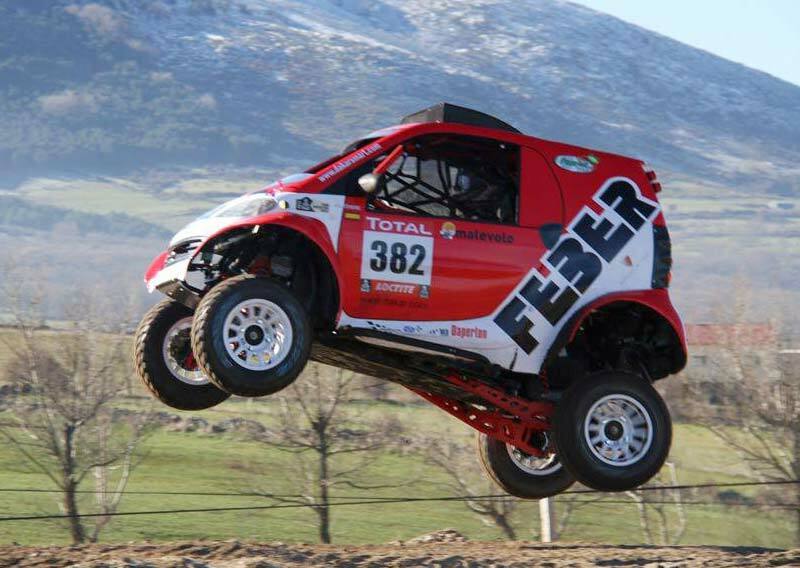 Failure to raise sufficient funds has lead Team Feber to announce that its smart fortwo won’t be taking part in the iconic 8,000 kilometre Dakar Rally from January 5. The project, which has already swallowed €80,000 in development costs, needed another €17,000 to compete in the event, but the extra sponsorship failed to materialise. 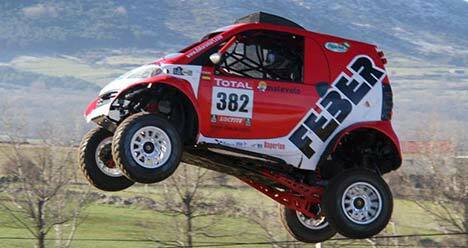 The lightweight Smart Buggy 4×4, which tips the scales at just 750 kg, is actually based on the Polaris XP 900 and propelled by a 900cc two-cylinder engine, developing a fiesty 90 hp. “We have no choice, we love to dream … we like movies with happy endings, and when it does not cost us digest, even as now, the movie was pretty, very pretty ….” said the despondent driver, Jose Luis Alvarez Alarcón. 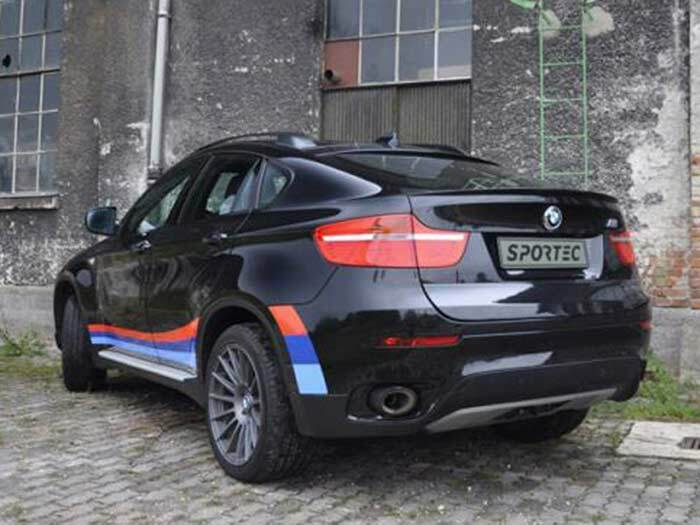 Bülach-based tuning company Sportec has revealed its program for BMW’s X6 crossover. Using the 3.0-litre V6 diesel-engined model as a base, Sportec remaps the ECU software, optimizes the air intake and fits an Akrapovic exhaust exhaust, which sees output rise from 223 kW (300 hp) and 406 Nm of torque to 276 kW (370 hp) and 749 Nm. Shortened ratios within the 8-speed Steptronic automatic transmission make the most of the extra power, meaning the 0-100 km/h time drops from 6.5 seconds to 5.4s, while top speed jumps from 210 km/h to 265 km/h. 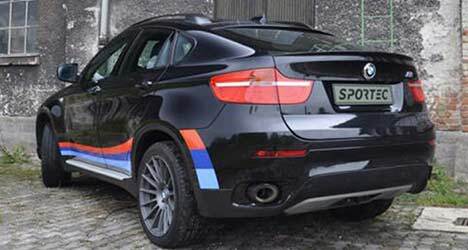 Visually, the X6 wears M division’s tricolour striping and a set of lightweight OZ Racing Superturismo alloy wheels which help to shave 40 kg from the vehicle’s weight. 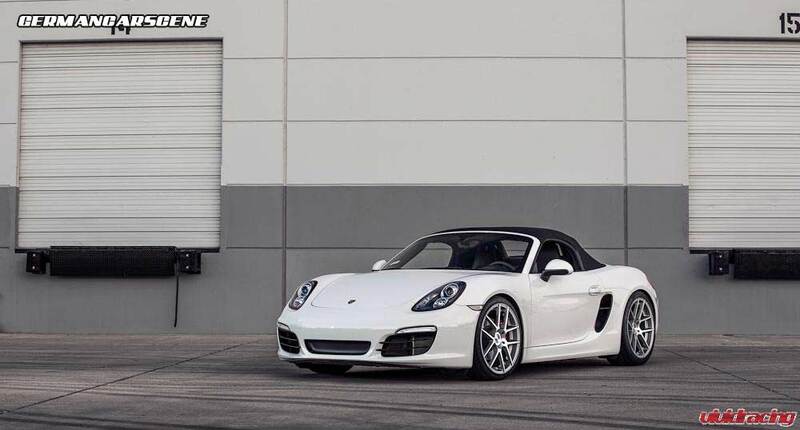 Vivid Racing has released images and a video of its Porsche Boxster with an Agency Power exhaust. The new system will also suit the new Cayman model. 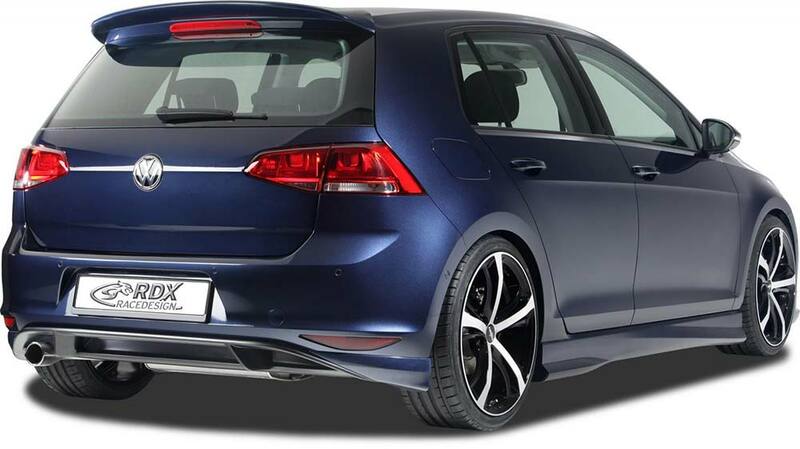 Georgensgmünd-based styling specialist RDX Automotive has created a selection of add-ons to suit Volkswagen’s latest generation Golf model. Components constructed from high quality ABS plastic, include a pair of headlight covers and sideskirts, while the two different front spoiler designs, roof spoiler and diffuser with two side pieces for the rear bumper are manufactured from PUR plastic.